Services - 3J Fuel Carriers Inc.
With a fleet of reliable trucks hauling fuel and oil, 3J Fuel Carriers is ready to deliver. 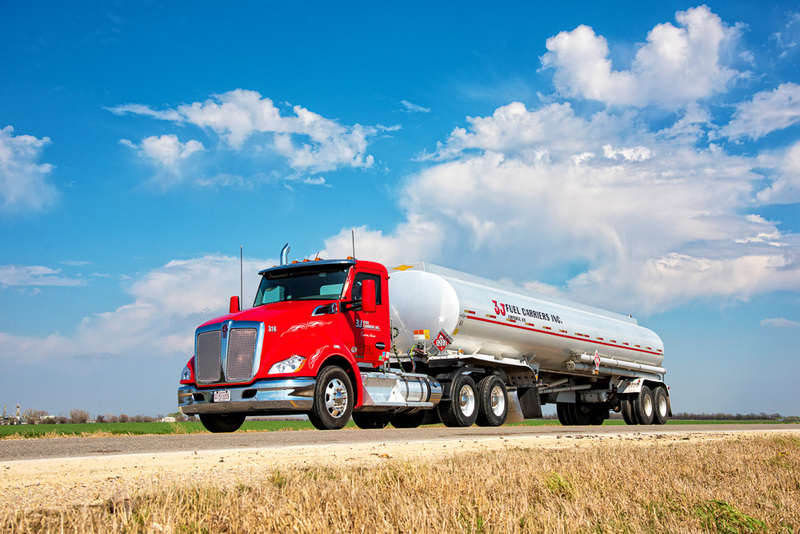 We have fueling stations in Wichita, El Dorado, Emporia, and McPherson, Kansas to meet your fuel logistic and transportation needs. We work with fuel brokers and end users.